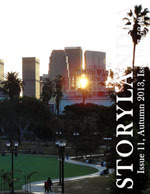 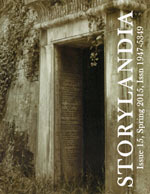 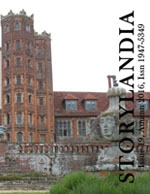 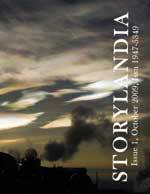 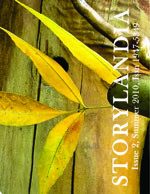 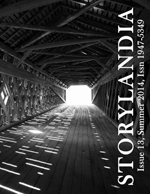 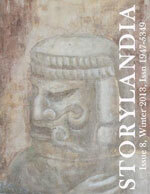 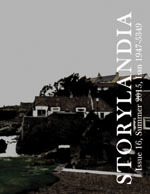 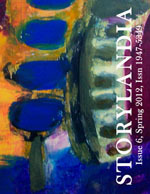 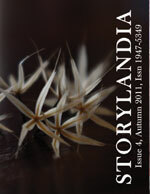 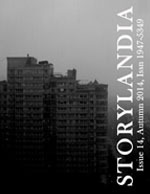 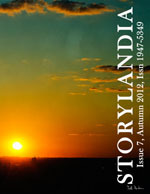 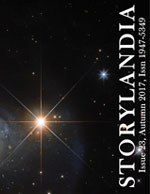 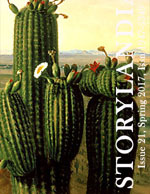 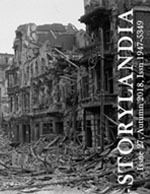 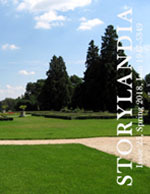 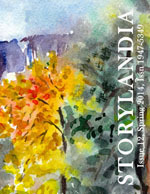 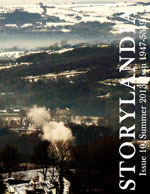 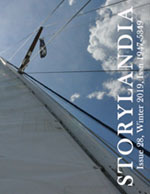 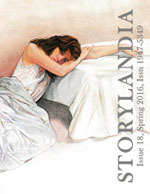 Storylandia 10 is now on Sale! 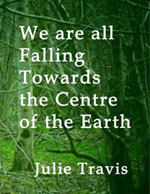 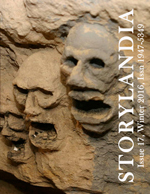 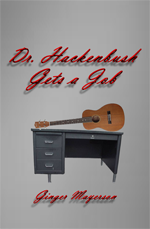 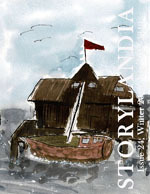 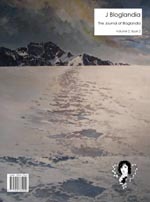 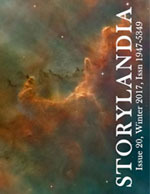 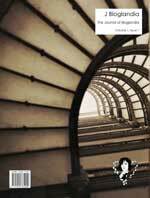 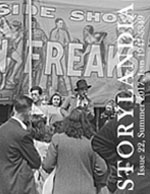 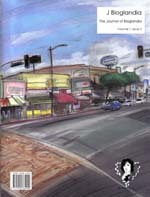 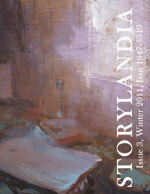 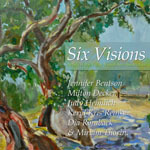 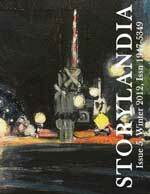 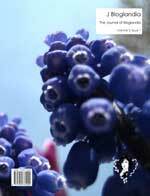 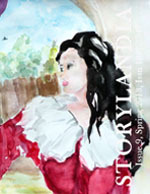 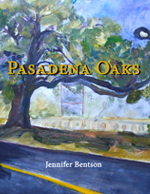 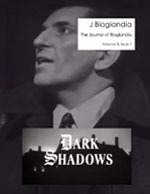 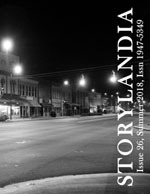 Storylandia, The Wapshott Journal of Fiction, Issue 10. 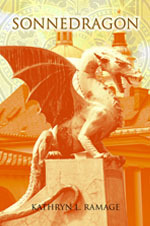 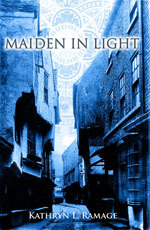 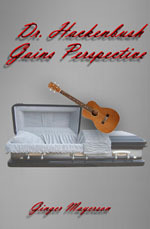 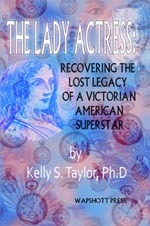 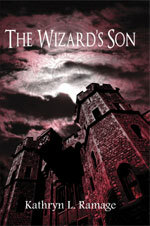 The novella “Death Among the Marshes,” a murder mystery set in the Twenties, by Kathryn L. Ramage.